MAGNOLIA, Del. 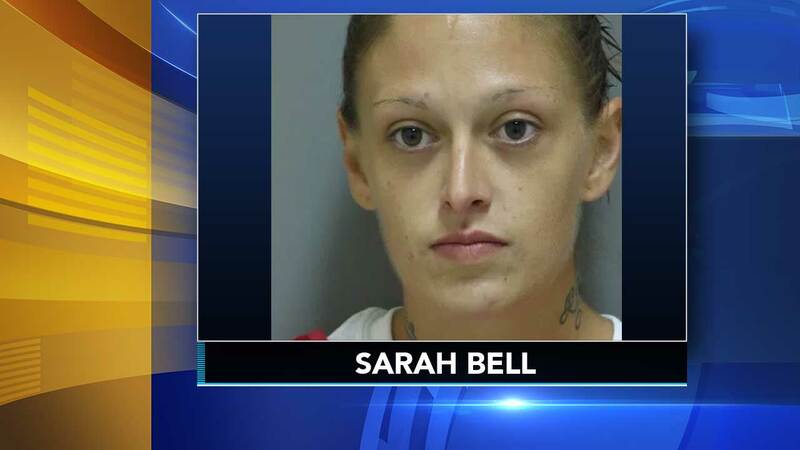 -- A Delaware woman has been arrested for making meth in the passenger seat of a moving car. Thirty-year-old Sarah C. Bell is charged with unlawfully operating a clandestine lab. State Police Master Cpl. Michael Austin tells The New Journal of Wilmington that Bell was making "one pot of meth" while 25-year-old Ashley N. Lane drove. An officer pulled Lane over for failing to signal on Sunday about 2:20 a.m. Austin says the officer learned Lane and Bell had warrants out for their arrest and searched the car. The officer found materials used to manufacture meth, and the one-pot meth lab was confiscated. Lane was arrested on charges including possession of marijuana and released on bail.